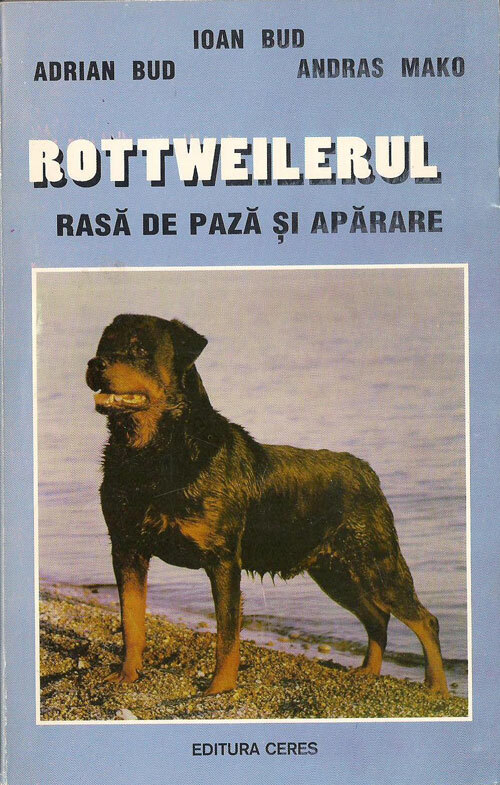 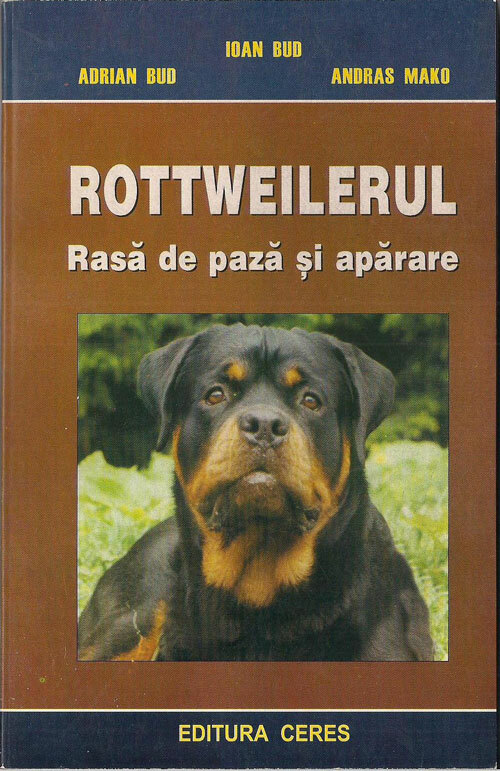 Black-Rott BALOO passed ZTP examination!!! 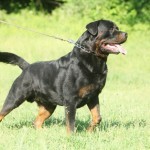 Black-Rott Team Results CAC- 22.10.11,CACIB -23.10.11 Baia Mare!!! 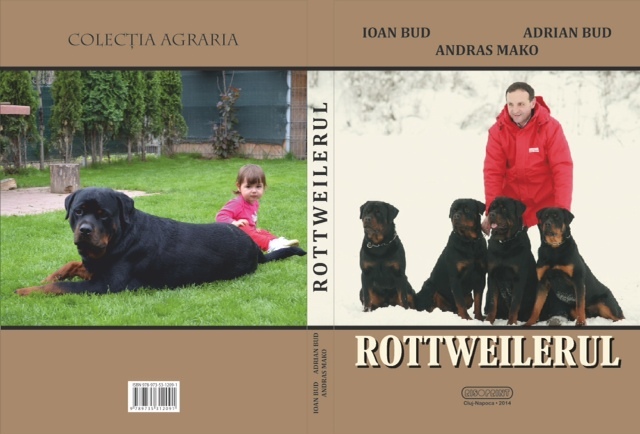 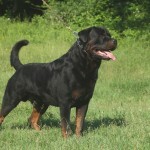 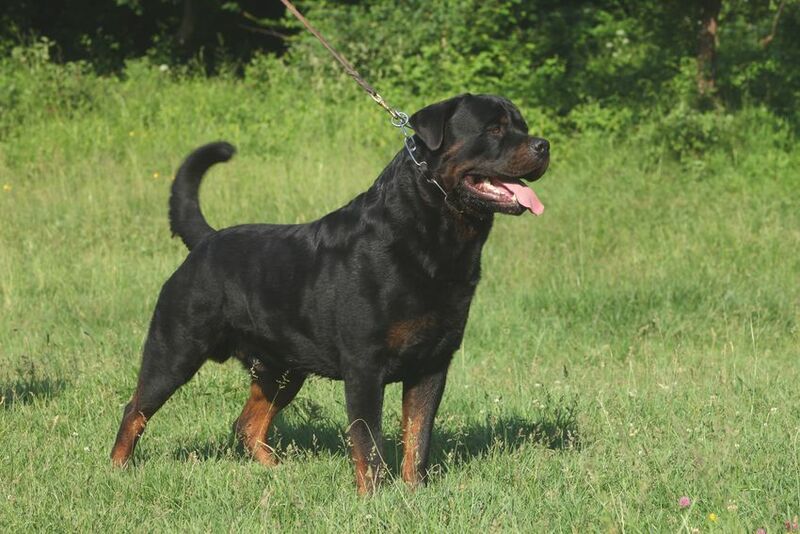 With this results Black-Rott Hungary JANKA become Romania Junior Champion- RJCH!!! 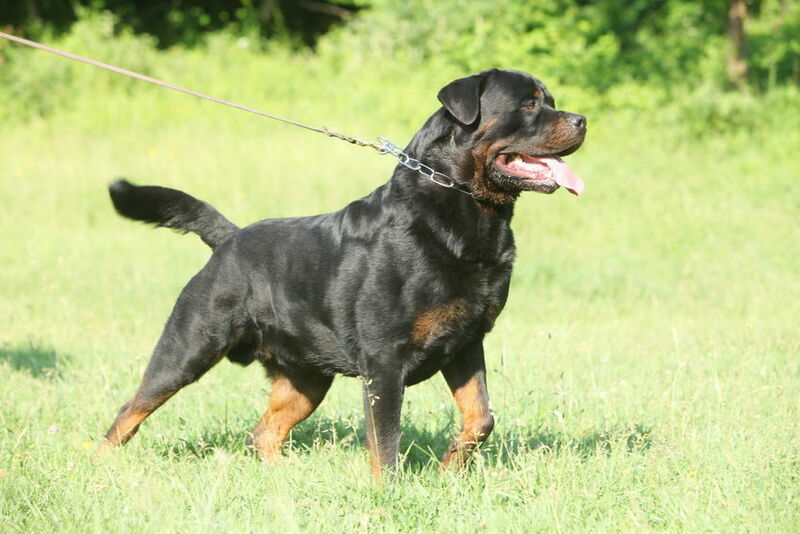 Black-Rott Grace passed BH working examination!